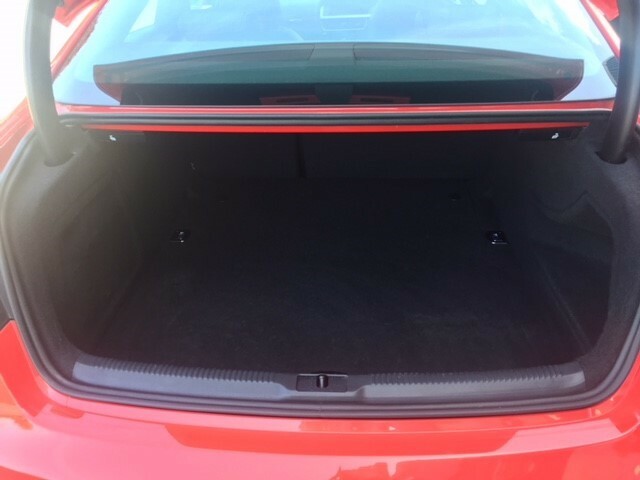 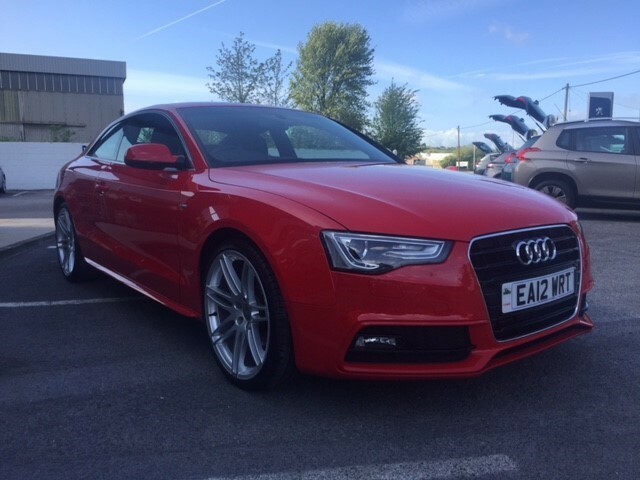 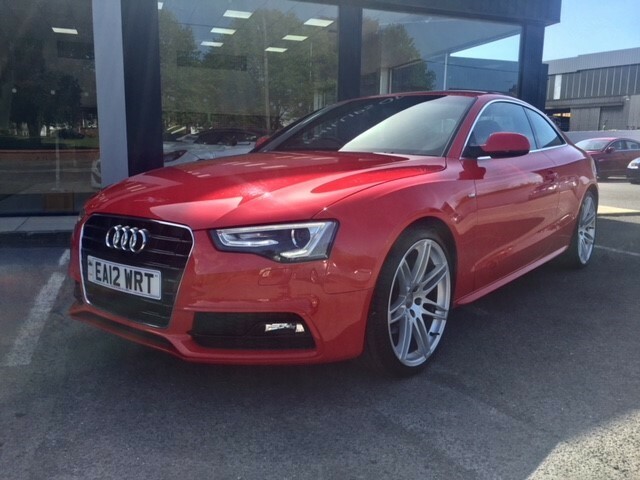 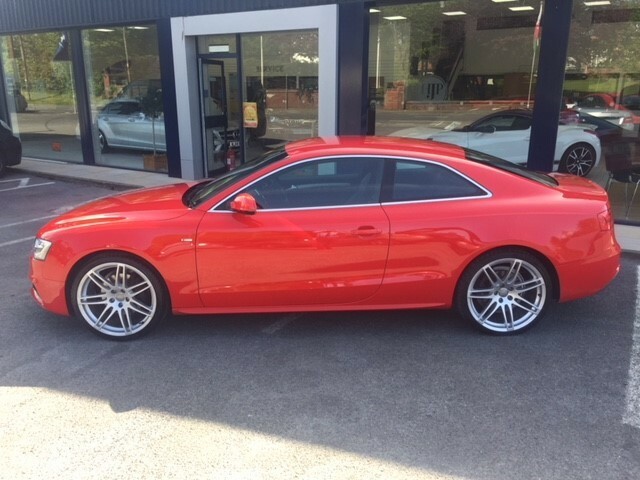 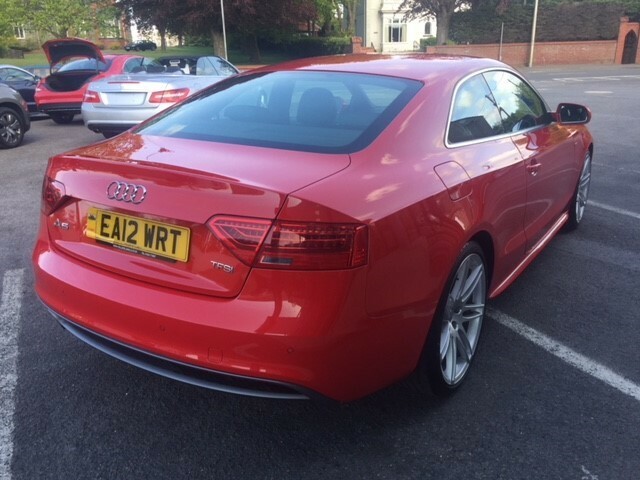 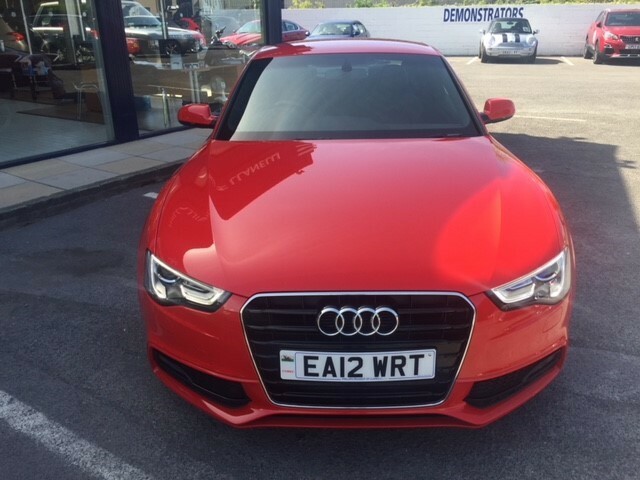 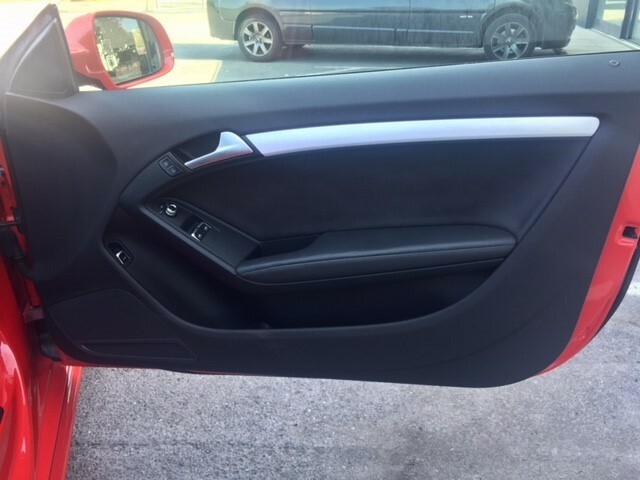 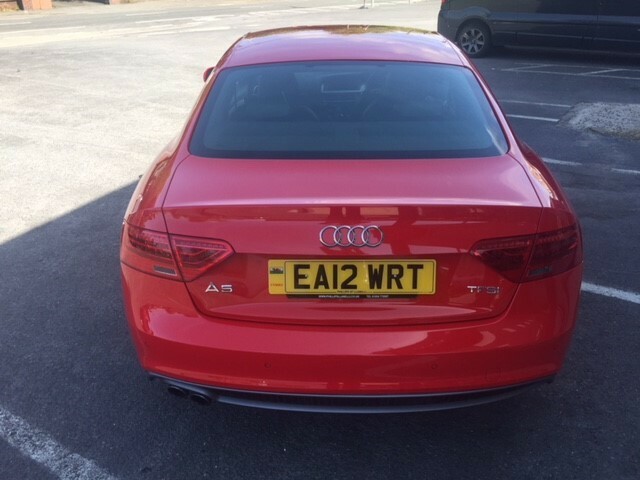 Beautiful looking Audi Coupe, in a great colour combination of bright red with black leather interior. 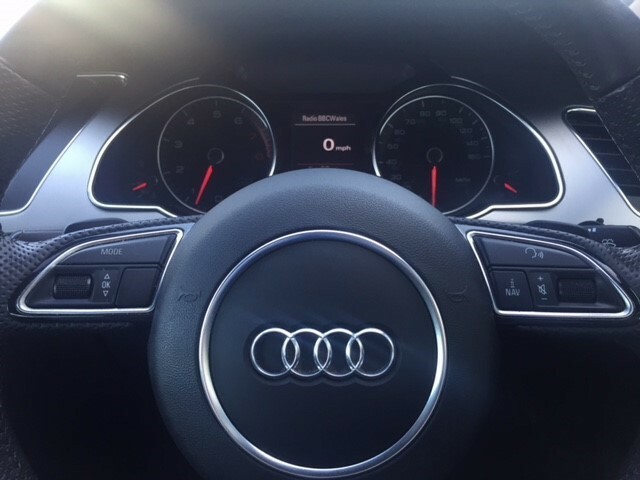 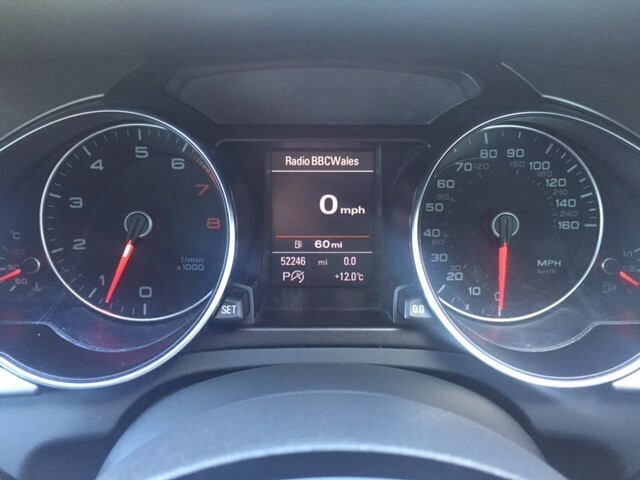 First serviced by Harold Wood Audi, 30/04/14 at 17343 miles. 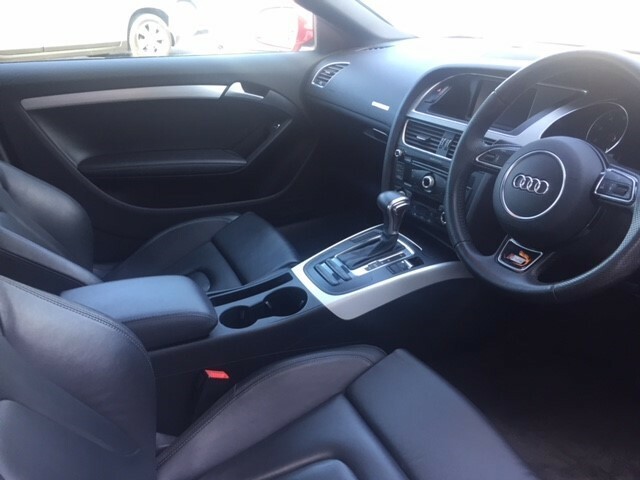 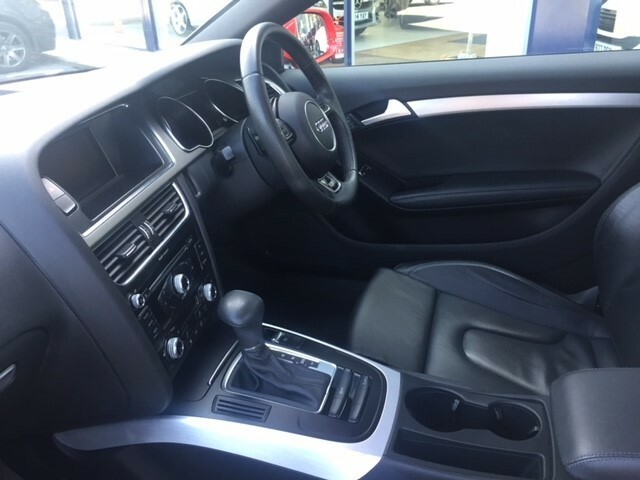 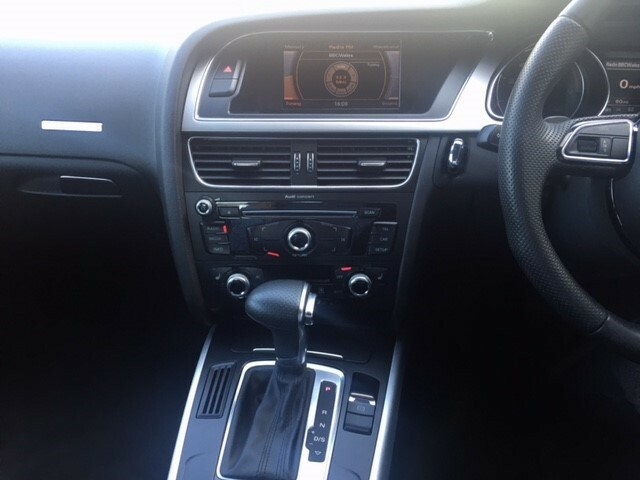 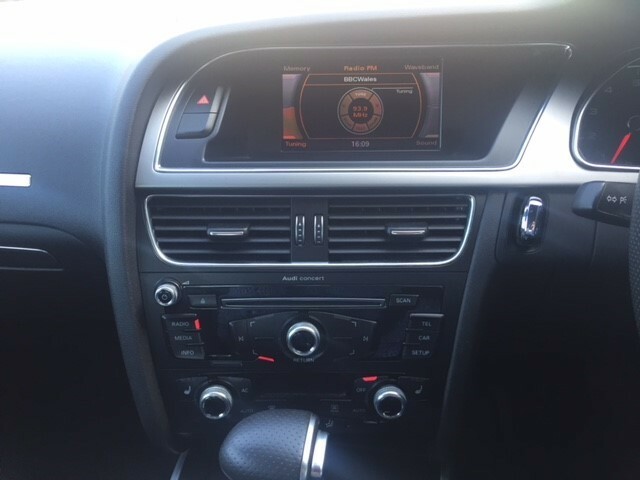 Serviced next by Harold Wood Audi, 27/01/2016 at 33948 miles. 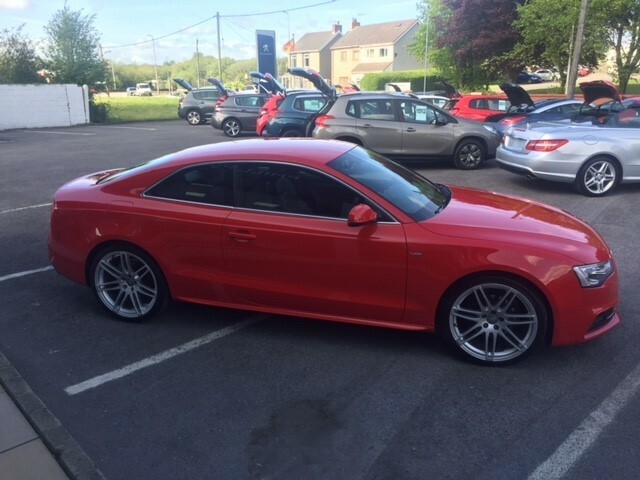 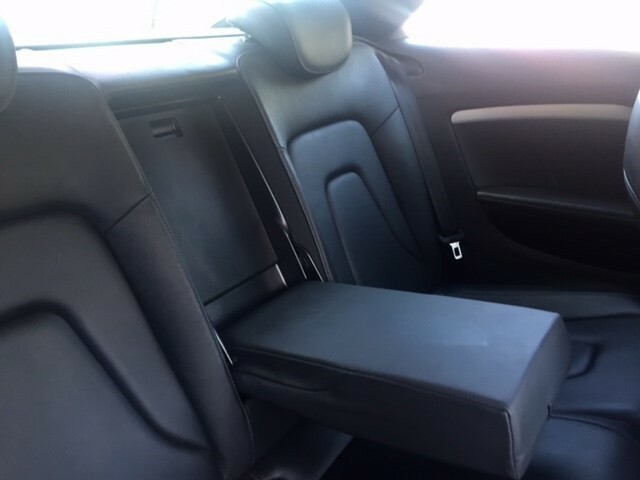 Serviced by Harold Wood Audi, 15/03/2017 at 44485 miles. 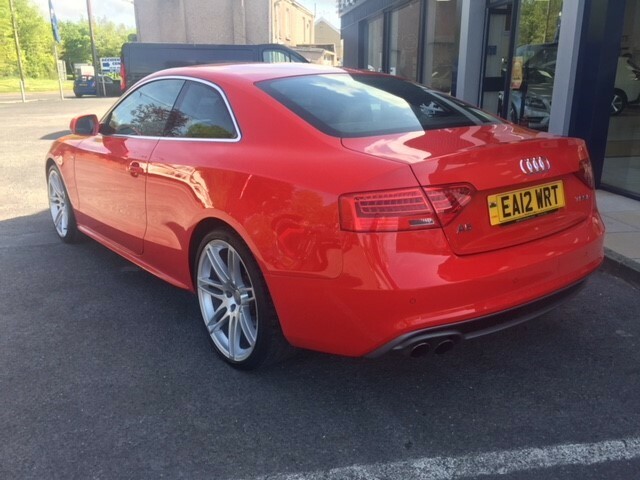 Last serviced by Bristol Street Motors, 05/02/2018 at 52220 miles.